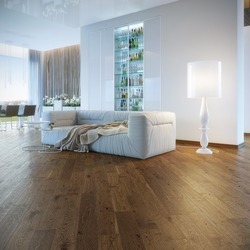 Acacia teak wood reclaimed flooring. 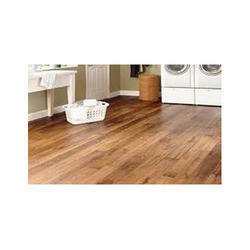 We have an eminent name for offering a vast array of Wooden Floor. This product is manufactured using only quality tested materials.